Burn the most fat you’ve ever burnt. Achieve visible muscle tone. Smile whilst doing it. Subscribe and join the Jump Fit Community and find out more about our jump rope workout challenges and videos, active wear discounts, retreats in Kenya and food tips. Give Day 1 of the Program a try!!!! 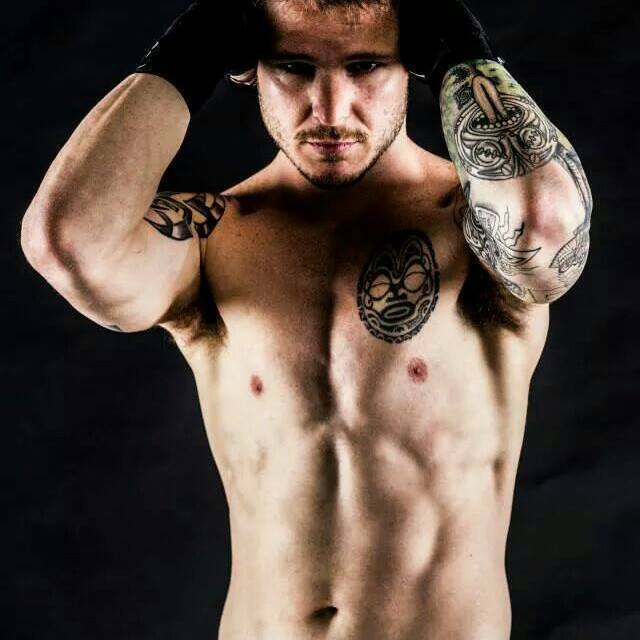 The best workout plan for cutting body fat, shaping your body and quickly boosting your overall fitness that is fun, dynamic and efficient. No more gym! Get it done anywhere. No matter where you are in the world. Burn up to 500 Calories or more in only 30 minutes! Only 30 days, with 3 quick workout videos per week. 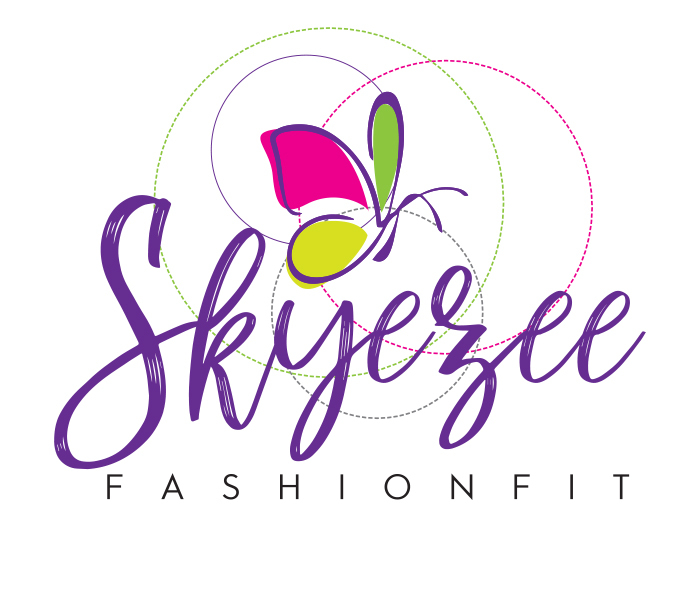 Skyezee FashionFit believes in creating workouts that are enjoyable, simplistic and dynamic. Read my eBook guide to get a better understanding about why Jump Rope HIIT is so incredible! Get the Skyezee FashionFit Jump Fit Starter Kit Today! 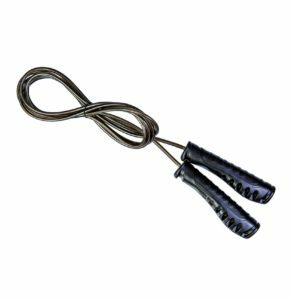 This is the lightest form of jump rope. I have included this rope into your kit because it is vital for increasing the speed, pace and number of spin repetitions you get in a certain amount of time. 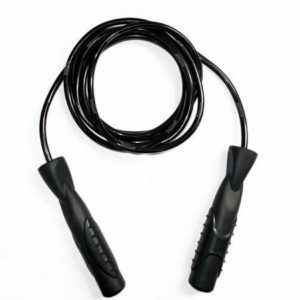 The speed rope is also great for burning high amounts of calories because you can jump with a lot more speed. 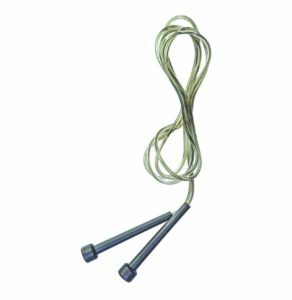 This is a slightly heavier rope which offers more resistance to your workout. Therefore, more muscles are recruited and as a result, you will be able to target deeper into the muscles for a lean, overall tone. This is also a nice rope to control your workout intensity with. 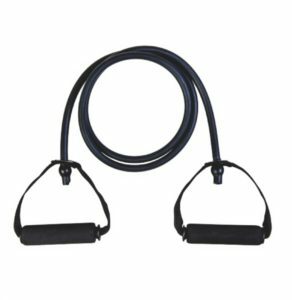 This is a heavy weighted rope that takes your workout to the next level! You will be able to burn more calories and get in an effective upper body and core workout. The best part about using heavy weighted jump ropes is that your workout is no longer just cardio-cased, it becomes a form of strength-cardio which I only ever practice myself. 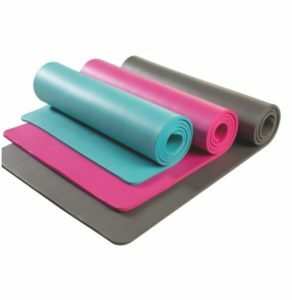 This is a special Jump Fit mat that is designed to provide joint and bone protection whilst participating in the various exercises during my challenges and programs, You can use the mat to complete the bodyweight and strength exercises and you can use it to jump rope on if you’re concerned about working up an injury. Jump Rope. Explore More. Have Fun! After my shoulder injury. I had to give up my passion for pole dancing. 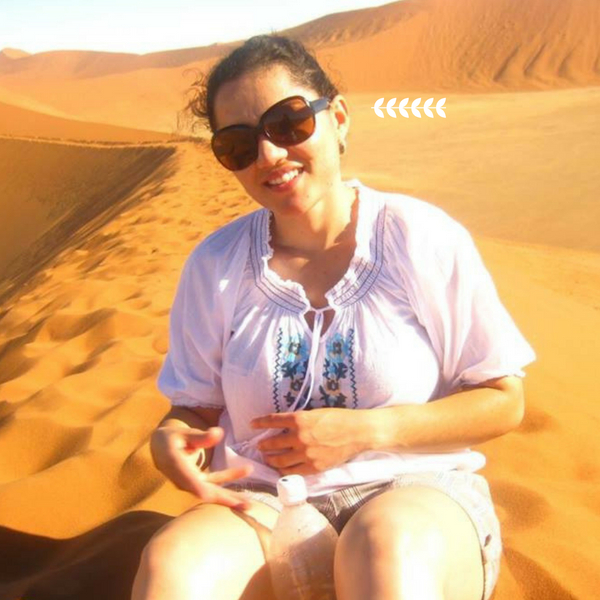 Thankfully, I found the healing, fun and motivated nature of Skyezee FashionFit and the Jump Fit Community. Highly professional. You’ll always end every session feeling rejuvenated and motivated for the day ahead! 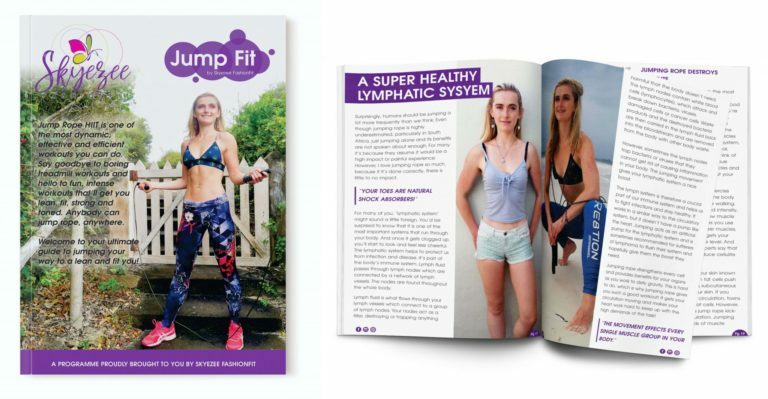 Jump Fit is efficient, effective, fun and fits into your lifestyle easily. Skye is truly dedicated! Absolutely love the Jumpfitters community and dedication to making you feel better! A beautiful workout program that gets will transform your body. Fun, super affordable and results guaranteed! Great for weight loss and a toned body. 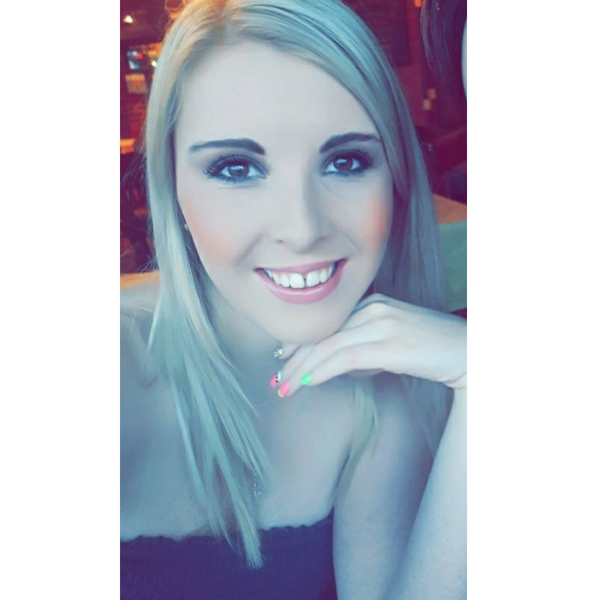 Jump Fit has also helped get me back on top of my fitness goals, quickly.